Whether a state or federal tax return has been selected for audit, or estate or business planning is involved, the expertise of an experienced tax lawyer is often needed. Our law firm is well equipped to meet these needs. We can provide effective counsel and guidance on matters involving tax planning, including estate, charitable giving and business succession planning, as well as on post-death strategies to minimize estate and income taxes. While our mission is to provide our clients with proactive advice and representation to avoid future tax problems and audits, we also advise and represent clients who have found themselves faced with an income tax or estate tax audit. 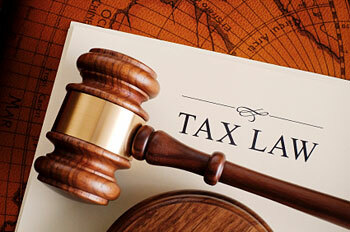 Our collaborative approach to representing our clients involves consultation with our clients’ advisors and working with other attorneys in our firm in order to devise the most cost effective strategy to resolve their planning needs and address the legal challenges raised on tax audits and controversies.